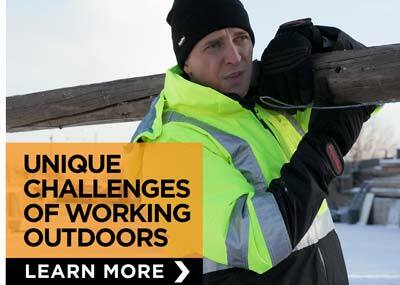 Cold temperatures and bad weather aren’t the only risks when working for utilitiey companies. 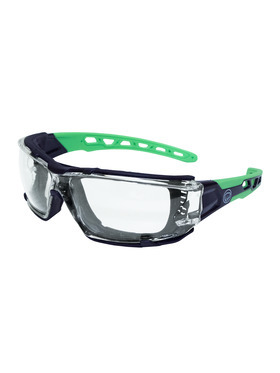 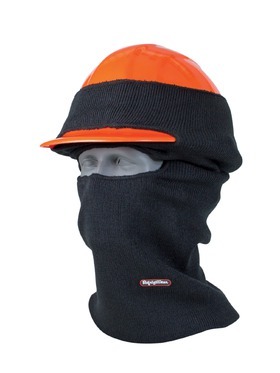 Utilities workers need gear designed not only for the cold and elements, but to protect them from potentially hazardous job duties. 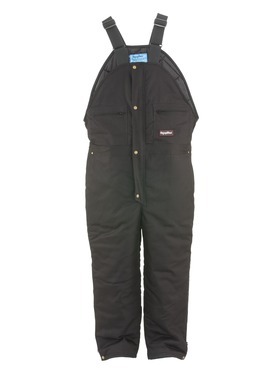 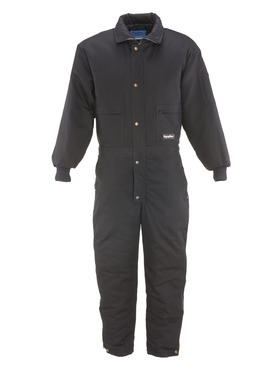 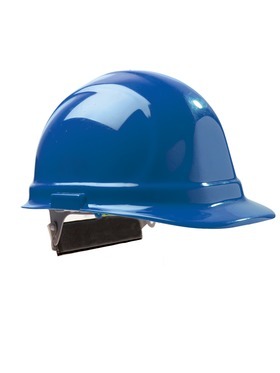 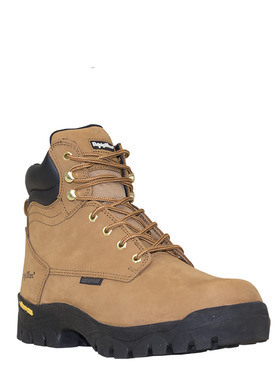 RefrigiWear knows how important protective apparel is for utilities workers, which is why we offer a full line of garments and accessories for the uiltimate cold as well as all-season options.Our apparel for utilities and power workers includes insulated jackets and coveralls, pants, base layers, electrical hazard-compliant boots, gloves, headwear and more. 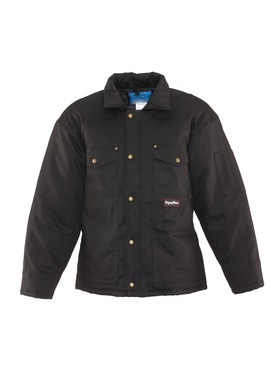 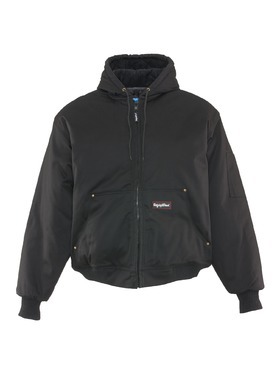 Since low temperatures and bad weather are major headaches for those that work outside year-round, we have one of the largest selections of insulated garments anywhere.These high-quality garments are perfect for the cold, but they also provide plenty of comfort and functionality for those on the job.